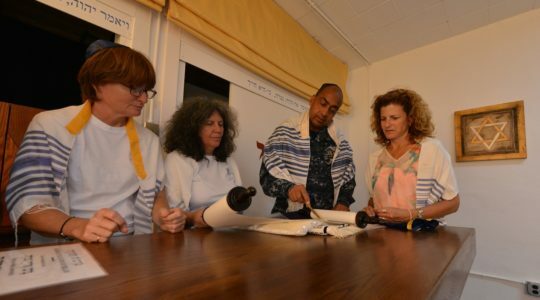 A week-long meeting of the actions committee of the Agudas Israel World Organization opened here today with 58 delegates–28 from abroad in attendance. High on the agenda is a discussion of the “danger” of the establishment in Israel of a spiritual center of Conservative Judaism. The delegates will also discuss a proposed merger of the Agudah and the Labor Agudist party and the question of a united religious front in Israel’s next national election campaign.